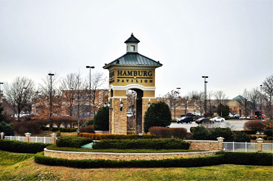 Embedded with a rich history and beautiful land, Hamburg has developed into a prime real estate market for new families and retirees. Homes are nestled away among some of the most spacious lots in the Lexington area. Enjoy stunning views of nearby horse farms, convenient shopping, and excellent schools. If the area doesn’t captivate you, the home will.